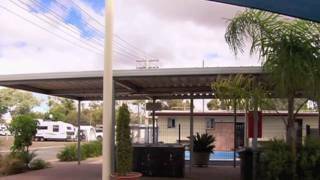 Broken Hill Tourist Park offers a wide selection of accommodation to suit all budgets ranging from luxury self-contained corporate and tourist accommodation, standard park cabins, powered and unpowered sites and a shady lawn area for tents and swags. Park features include: free wireless internet access, an in-ground solar heated swimming pool; Austar to all cabins; children's playground; and undercover barbecue and entertainment area. It is a pet friendly park, so you don't have to leave any loved ones behind. 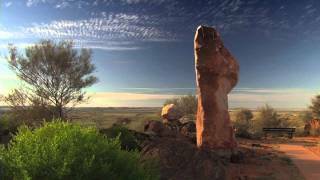 Surrounded by great things to see and do for your stay in Broken Hill, you can either relax with the fine features of the Broken Hill Tourist Park or venture out and enjoy local attractions.